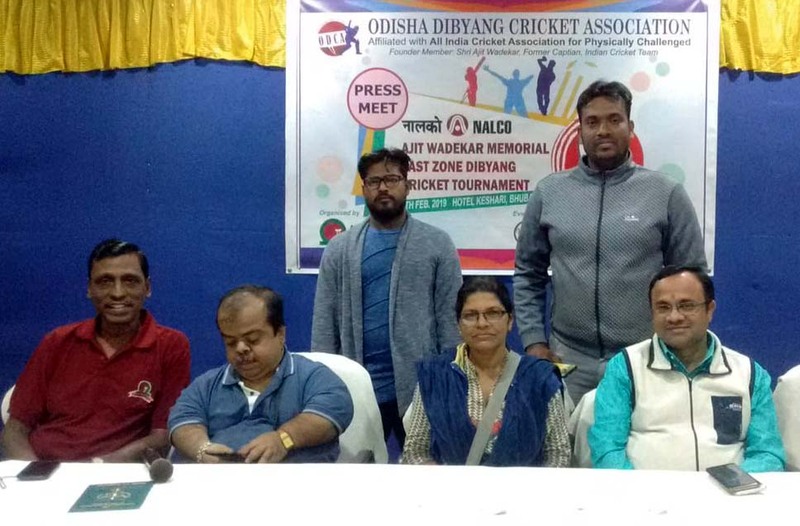 Odisha Dibyang Cricket Association (ODCA) is all set to host Ajit Wadekar Memorial East Zone Dibyang Cricket Tournament at Paramount Ground, Bhubaneswar from February 8 to 10, 2019. Last year’s champions Jharkhand, West Bengal, Bihar and last year’s runners-up Odisha would vie for the title. This was announced by in a press conference by ODCA president and eminent cartoonist Kamala Rath today. All India Cricket Association for Physically Handicapped (AICAPH) observer Uday Tambe, Aashraya Project Director Namita Sahoo, state dibyang cricketers Rakhal Kumar Sethy and Balaram Bastia were present on the occasion. The East Zone tournament would feature six league matches and the final. After completion all zonal tournaments, the all-India selection trial would take place at Mumbai in April to select the Indian team for the Cricket World Cup for Physically Challenged, scheduled to be held in England this year. National Aluminium Company (NALCO) and Rotary Club Elite are sponsoring the East Zone tournament. 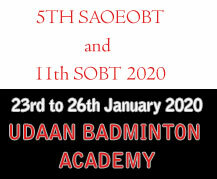 A budget of Rs 6 lakh has been estimated for the successful conduct of the tournament. 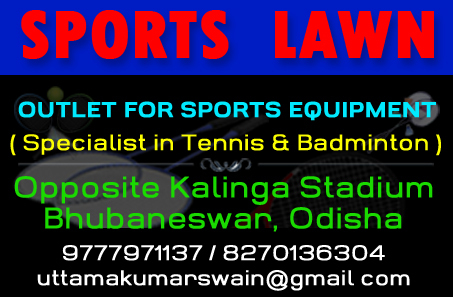 Rakhal Sethy will lead a 17-member Odisha team with Punil Kumar Mansingh as his deputy. ODISHA TEAM: Paresh Kumar Beura (Jagatsinghpur), Alok Parida, Badal Barik, Balaram Bastia, Punil Kumar Mansingh, Akshaya Kumar Sahoo (all Puri); Rakhal Kumar Sethy, Niranjan Rout (both Bhadrak); Udit Harpal, Lalit Senapati (both Kalahandi); Ratikanta Rout (Jajpur), Narendra Kumar Gumansingh (Deogarh), Surendra Tekam, Naresh Kujur, Md Sohel Khan (all Sundargarh); Bikash Hati (Cuttack), Rajesh Sahoo (Khordha). PHOTO: Organising officials brief mediapersons on the East Zone Dibyang Cricket Tournament in Bhubaneswar on February 5, 2019.